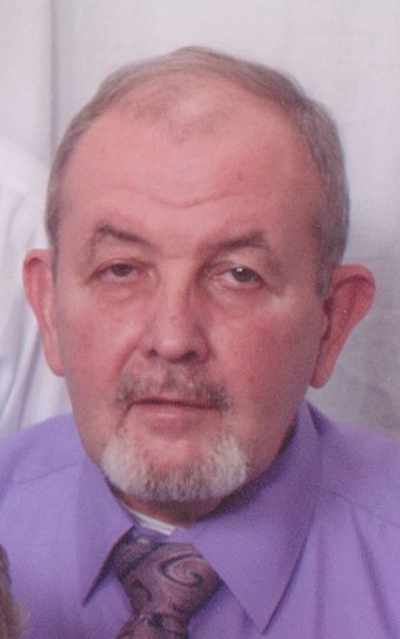 Ronald A. Woodling, 72, of Lewistown, went home to be with his Lord on Aug. 17, 2018. Born June 18, 1946, in Lewistown, he was the son of the late Arthur L. Woodling and Margaret Mae (Weston) Woodling. He is survived by: his wife of 50 years, Gloria A. (Pierce) Woodling; a sister Brenda K. (Woodling) Shawver, of State College; a daughter and son-in-law, Michele L. (Woodling) Hardy and Joseph S. Hardy IV, of Hampton, Va.; a son and daughter-in-law, Ronald Matthew Woodling and Kelli A. Woodling, of Murrells Inlet, S.C.; and four grandchildren Christian A. Hardy, Kayla E. Hardy, Benjamin G. Woodling, and Bailyn C. Woodling. He was preceded in death by his sister, Margaret L. (Woodling) Querry. Ron graduated from Lewistown High School in 1964. Upon graduation, he joined the Army Reserves where he served as a combat engineer. Ron was employed by Standard Steel for most of his life and retired after 42 years of service. Earlier in life, he worked as a draftsman for the Overhead Door Company. Along with being a loving husband and father, he was a faithful servant of his Lord and Savior. Ron accepted his salvation early in life and lived accordingly. He believed that his faith in Christ would guide him and spent much time studying God’s word. He was a lifelong member of Fairview Bible Church where he dedicated much of his time teaching and serving as a deacon. The family will receive guests from 7 to 9 p.m., Tuesday, Aug. 21, 2018, at Barr Funeral Home Inc. and Crematory, 120 Logan St., Lewistown. A memorial service will be held at 11 a.m., Wednesday, Aug. 22, 2018, at Fairview Bible Church, 5290 Route 103, Lewistown. Interment will take place at Pleasant View Cemetery at the family’s convenience. In lieu of flowers, memorial contributions in Ronald’s memory are respectfully encouraged to, Fairview Bible Church, 5290 Route 103, Lewistown, PA 17044, or Lewistown Home Health Hospice, 305 Fourth St., Lewistown, PA 17044.